LG has finally announced the highly anticipated LG G Watch, powered by Android Wear, Google’s operating system for smartwatches. LG G Watch wasn’t leaked too extensively, maybe because LG revealed the watch itself when Google took the wraps of Android Wear. LG G Watch comes with a 1.65-inch display sporting a resolution of 280 x 280, and is powered by an energy-efficient Qualcomm Snapdragon 400 SoC clocked at 1.2GHz. It comes with 512MB of RAM with 4GB of storage and a 400 mAh battery to make sure there’s enough juice for the smartwatch. On the software side, it runs Android Wear on top of it. The smartwatch is IP67 certified, making it dust and water-resistant for up to 30 minutes to a depth of one meter. The smartwatch comes with an always on display so that you can check the time whenever you want to. It connects with any Android smartphone running Android 4.3 or higher via Bluetooth, and give users the ability to check messages, calls, and other stuff without taking the smartphone out of your pocket. The device will hit retail in two colors: Black Titan and White Gold, and users can replace the strap with any 22mm strap available in the market. The device will go up for pre-order later today at the Google Play Store in 12 markets including key markets such as the United States, Canada, UK, France, Germany, Italy, Spain, South Korea and Japan. 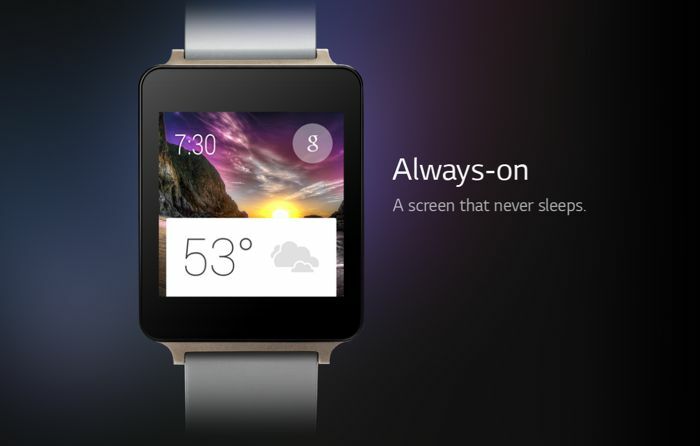 The smartwatch will also be available at various retailers in 27 other markets soon. LG G Watch comes with $229 price tag at the Google Play Store, with shipping starting from July 7th, as previous reports suggested. 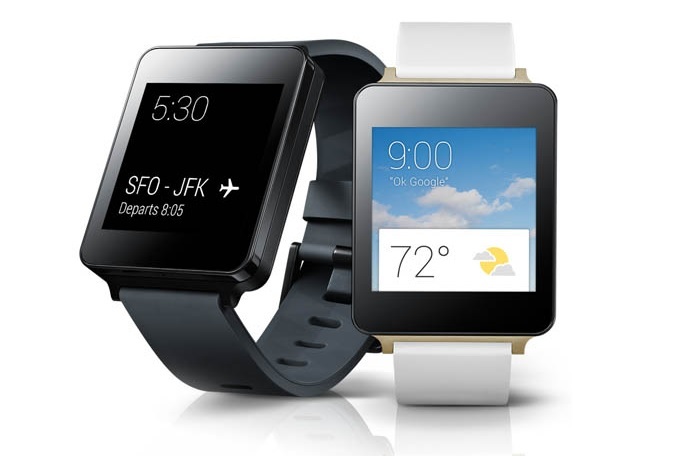 So, whose planning on buying the LG G Watch?